In 2010, Denmark banned 13 breeds of dog. It made no difference to hospitalizations for dog bites. 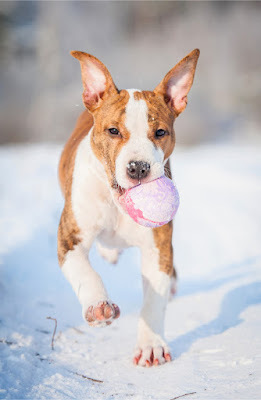 One approach that some countries or municipalities take to attempt to reduce injuries from dog bites is to ban certain breeds, known as Breed Specific Legislation (BSL). A new study by Dr. Finn Nilson (Karlstad University) et al investigates the effects of BSL in Denmark’s third-largest city, Odense. The results show that it had no effect on hospitalizations for dog bites. In 2010, Denmark banned the ownership, breeding and import of 13 breeds of dog, including the American Staffordshire Terrier, the Dogo Argentino, Fila Brasiliero and American Bulldog. Two of those breeds, the Pitbull Terrier and the Tosa Inu, had to be euthanized. Any existing pets of the remaining 11 breeds could be kept, but they had to be muzzled and leashed in public. The study looked at data on people visiting the emergency department in Odense from 1st January 2002 and 31st June 2015. During this time, there were 2622 dog bite injuries. There are some problems with simply looking at the number of dog bites before and after a ban. For one thing, in cases like this where some breeds are euthanized, the total number of dogs has gone down, which means any change could simply be because there are fewer dogs overall. As well, it is possible there would be other changes over the time period. One such change mentioned in the paper is that the number of injuries tends to go down anyway (although I note that this is not always the case – in the UK, which also has BSL, hospitalizations for dog bites have gone up). The scientists used some sophisticated statistical techniques, called Monte Carlo models, to get round these issues. And they paid attention to whether dog bites happened in public or private spaces. Since 11 of the banned breeds had to be muzzled and leashed in public, you would expect an immediate difference in public dog bites if BSL was effective. Whereas you would expect a more gradual difference in dog bites in private spaces as the number of pet dogs of these breeds slowly went down. 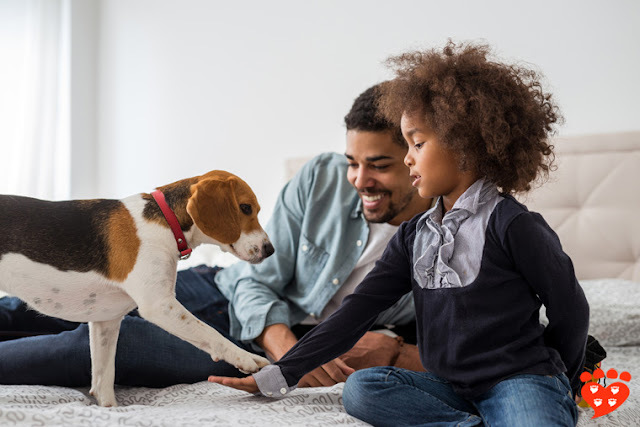 The results showed no effect of Breed Specific Legislation on hospitalizations for dog bites. They did show something else very interesting: Of the 2622 dog bites, 874 occurred in public spaces. 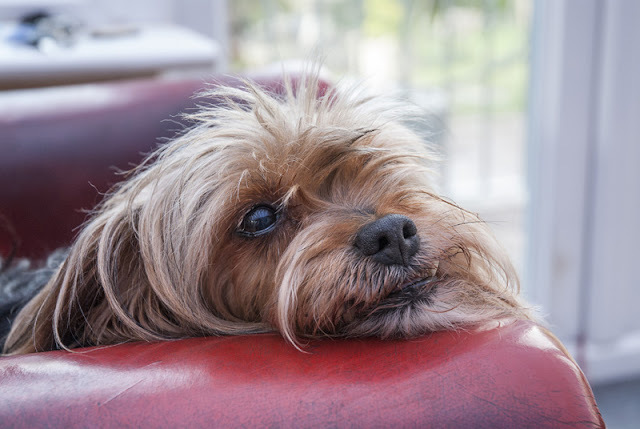 In other words, the majority of dog bite injuries (67%) occurred in a private space such as someone’s home. This shows that programs to reduce dog bites need to target private places, not just focus on what happens in public. "Put simply, we could test both the long-term effect of banning certain breeds as well as the short-term legislation on muzzles in public spaces on the same breeds. Neither seem to have an effect." 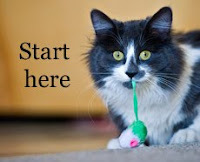 One limitation to the research is that it only considers data for 4.5 years after the introduction of BSL. However, the legislation would have been expected to have an effect in this time, which was not found. 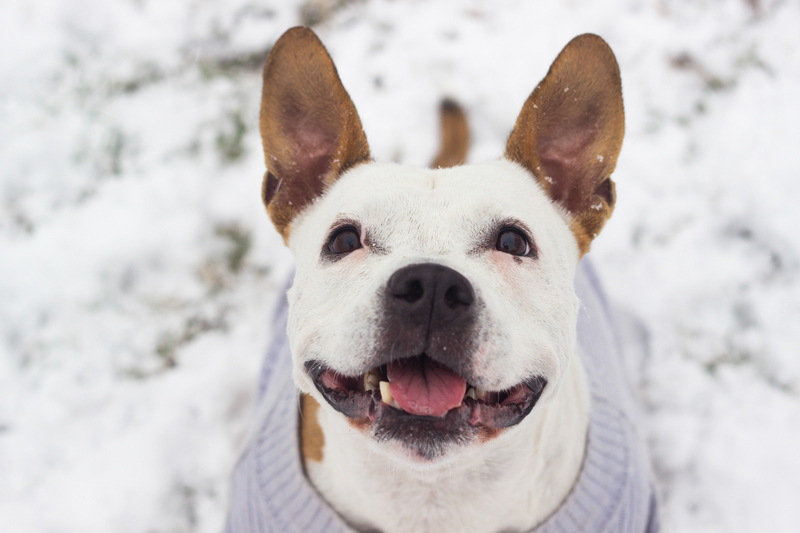 This study joins a number of others in finding that Breed Specific Legislation does not work. If you want to know more, the Royal Society for the Prevention of Cruelty to Animals has a summary of the available research on BSL. Unfortunately BSL means that well-behaved dogs have to be muzzled or euthanized when they have not done anything wrong. The alternative to BSL is to encourage responsible dog ownership and enforce it with strong laws or bylaws. 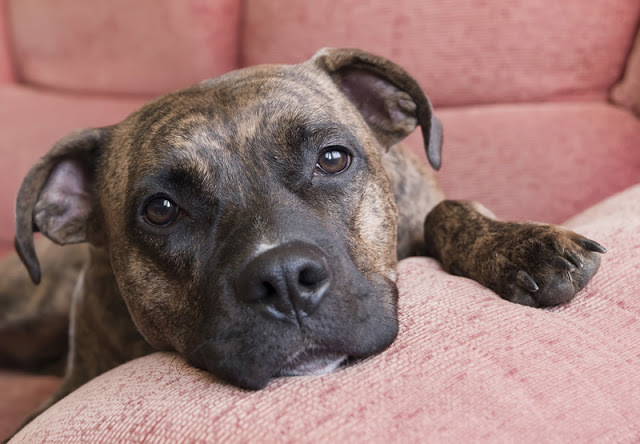 Dog bites are a complex problem, and this study adds to the evidence that breed specific legislation is not the solution. As well, it shows that we need to pay attention to the context in which bites occur. The paper is open access and you can read it via the link below. You might also like: Stereotypes and breeds of dog and the effects of owner experience and housing on Argentine Dogos. Thank you Zazie, for discussing this new study, which adds to the body of evidence that Breed Specific Legislation is ineffective at reducing dog bites. While at the same time causing untold suffering of the many, many dogs who have been killed under BSL in various countries simply due to how they look. Enough is enough. BSL is barbaric and it's time to end it worldwide.